View More In Power & Hand Tools - Page 2. 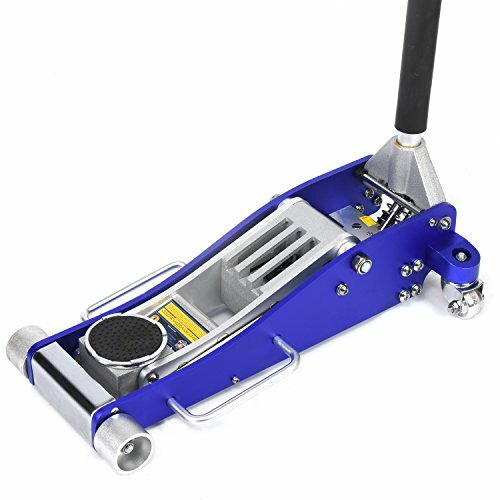 The Neiko Pro 3 Ton Low Profile Jack lifts vehicles nearly 2 feet off the ground and reaches under low ground clearance vehicles. If you have any questions about this product by Neiko, contact us by completing and submitting the form below. If you are looking for a specif part number, please include it with your message.